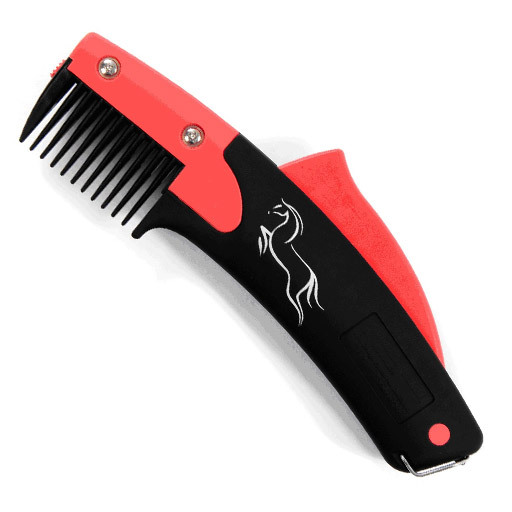 Unique double headed grooming tool for your horses’ mane or pets coat. 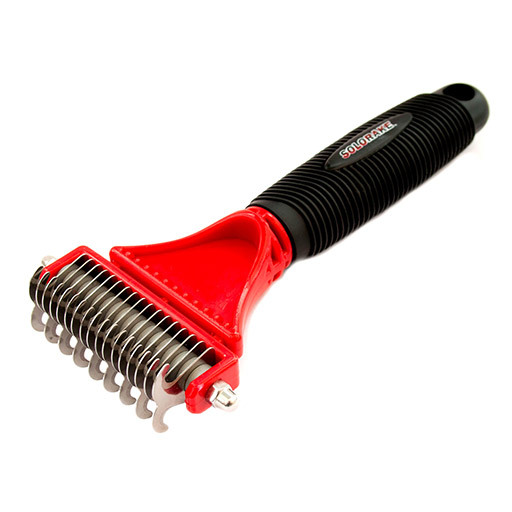 Ideal for shaping, thinning and finishing manes, tails and pets coats. 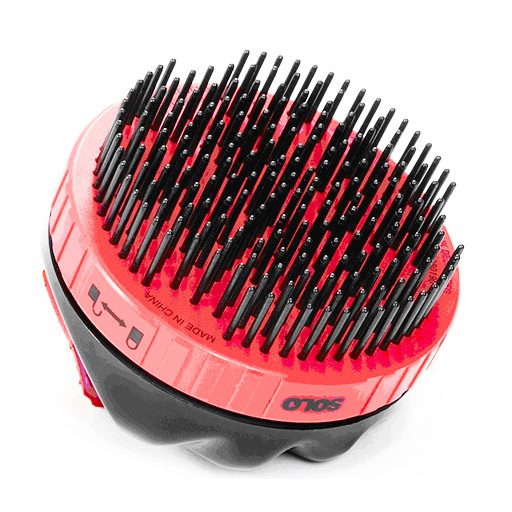 Great for anxious and nervous horses or pets.